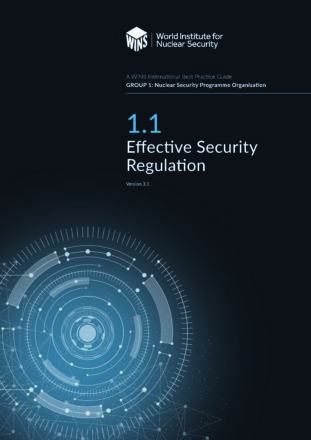 This WINS International Best Practice Guide gives organisations practical advice, models and ideas for how to make their security more efficient. 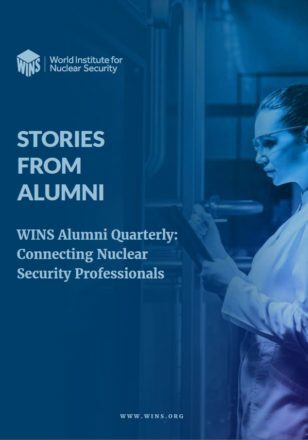 The guide addresses such topics as activity-based accounting, understanding the costs of security, and how to increase efficiency across the nuclear security value chain. 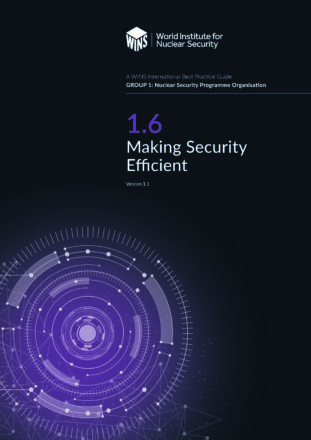 It also emphasises that achieving security efficiency is a cyclical process that consists of nine stages. 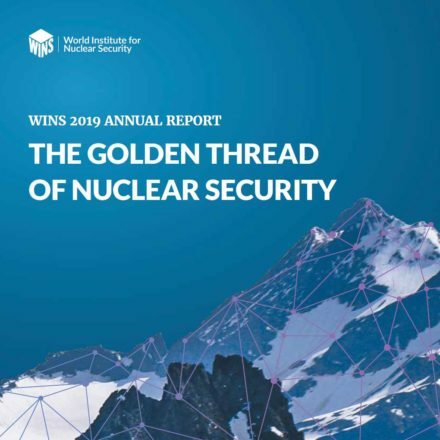 In addition, the guide summarises several common obstacles to achieving security efficiency and suggests some possible solutions.